I have been in cat rescue for over three years now, working with different groups. 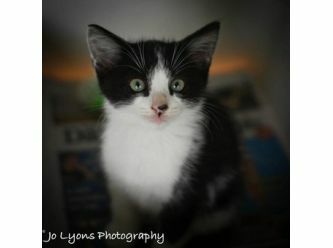 I have finally decided to start up my own rescue group and highlight the cats in my care needing rehoming. Rescue Cat Adoptions has been on Facebook for over a year and half assisting different rescue groups around Australia to find homes for their rescued cats in care. Please remember if you adopt one cat, then another cat can be saved. Therefore you are saving two lives when you adopt from Rescue cat adoptions.